Improving the bottom line is a common goal among businesses. 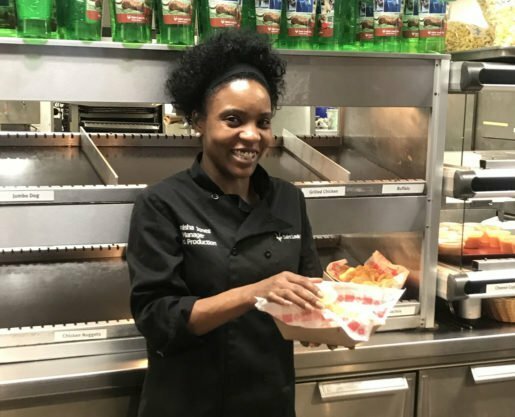 When looking at how to save money on food costs, individuals who manage zoos, aquariums and museums had lots of advice to offer. 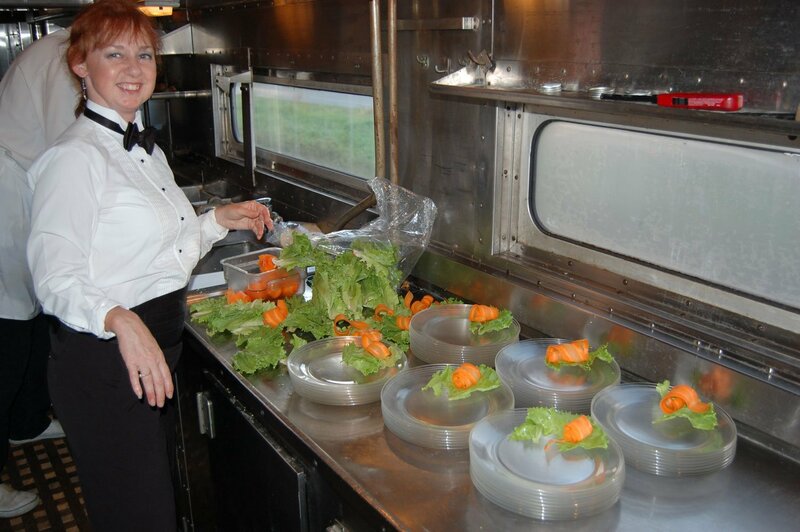 A worker at the Lake Superior Railroad Museum & North Shore Scenic Railroad setting up plates. The location sometimes buys special items such as food trays from caterers. With all of that being said, focus on the items you move the most cases of, Young continues. “It will give you better leverage with a vendor and the few dollars a case you save will have a larger impact if you are moving 500 cases rather than 20 cases,” she said. Josh Miller, station master, Lake Superior Railroad Museum & North Shore Scenic Railroad, Duluth, Minn. The attraction purchases most items for its concession areas through suppliers who deal in wholesale rates designed for resale. 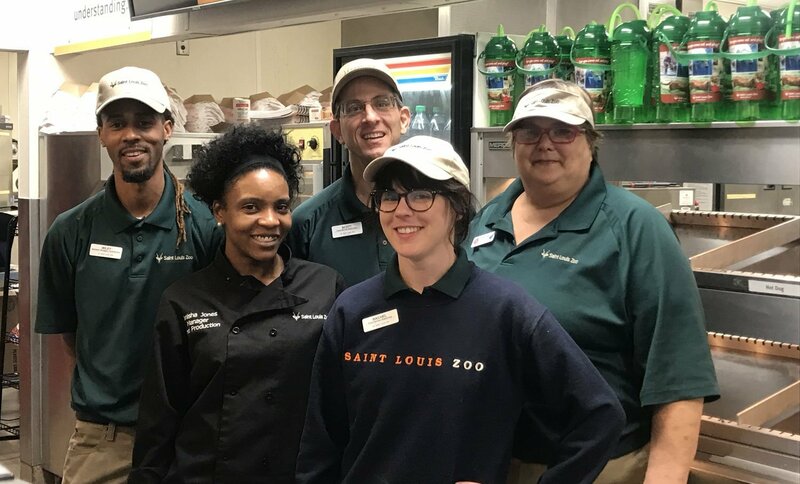 Saint Louis Zoo employees, from left: D’Juan Wiley, foodservice supervisor; Tanisha Jones, food production manager; Scott Trapasso, foodservice supervisor; Rachel Samsoucie, foodservice supervisor; and Sharon Woolford, prep cook. Fountain beverages and house-made snacks are the most profitable sellers for the attraction. 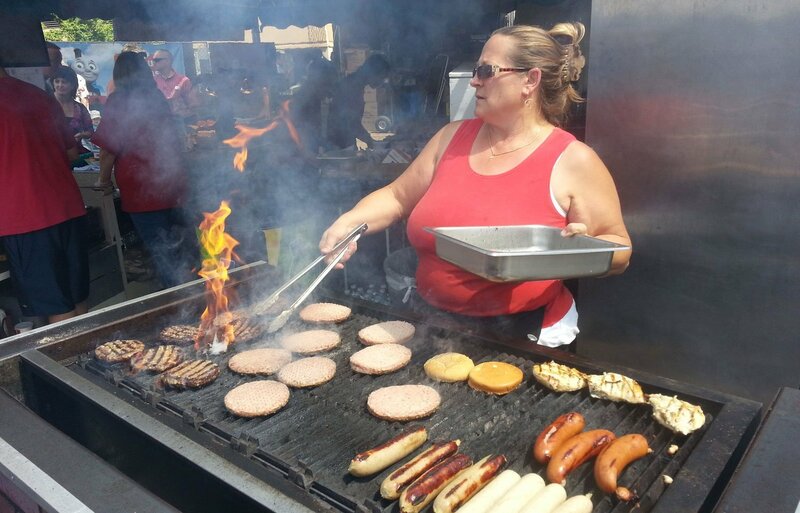 A grill setup at the Lake Superior Railroad Museum & North Shore Scenic Railroad. Experience foods, such as shaped candy, sells well at the attraction. Concessions at the Lake Superior Railroad Museum & North Shore Scenic Railroad. 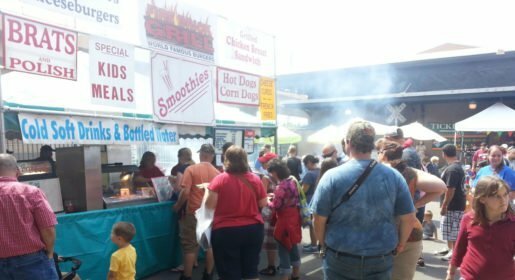 The location sometimes uses food trucks for large events. At Roger Williams Park Zoo in Providence, R.I., Aaron Crossett, general manager, says managing food waste is necessary. “Our onsite team uses multiple weather forecasting trackers, coupled with historical attendance and sales figures, in order to best gauge our product needs,” he said. Another strategy is to implement strategic portion controls. Tracking selling trends and preparing more of those items is a good strategy to keep food costs down, said Cheryl Barry, owner, WT Café at South Florida Science Center in West Palm Beach, Fla. This ensures higher production of those items and less work. Ice cream is another area with high-profit potential. “Guests typically don’t have the same price sensitivity to desserts as they do with lunch or dinner items,” Young said. Again, few ingredients are used so there is less of a chance of waste. Patrons also view getting ice cream as part of the experience. Tanisha Jones, food production manager, St. Louis Zoo in Missouri. Snacks and drinks are sure-sellers for the attraction. For Miller, the most profitable items in terms of markup are “experience foods” such as shaped candy that is memorable for the location. 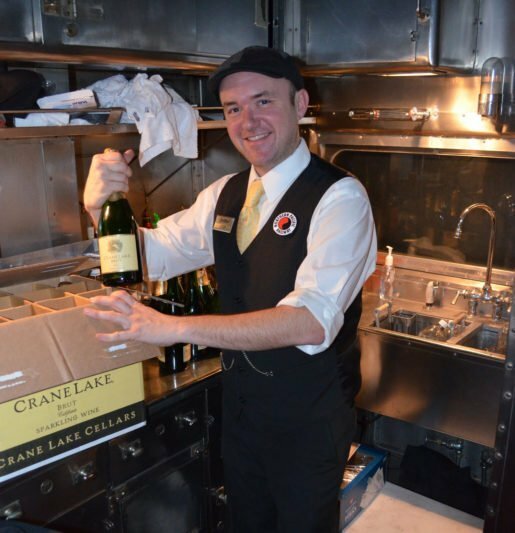 For example, the museum purchases chocolate train spikes wrapped in gold that are a cornerstone of an exhibit about the Transcontinental Railroad which includes a gold spike ceremony. Lanieri said fountain beverages are by far the most profitable items. “Not only is there a large markup, but they are high volume,” he said. Barry says snack items and drinks are the most profitable because they have a longer shelf life. Ken Stover, director of food service, Saint Louis Zoo, St. Louis, Mo., has similar sentiments, noting that fountain beverages and house-made snacks (particularly popcorn and cotton candy) are the most profitable because most visitors want a beverage and some kind of snack during their visit. Take a good look at your food expenses, and you’ll be amazed at all the strategies that you can employ to reduce them.